Are you looking for an excellent selection of used trucks for sale in Indiana? The only place you need to go is the Acra Automotive Group car dealership near you. Acra Automotive Group has four conveniently located car dealerships throughout the Indianapolis area. We have an outstanding selection of used trucks for sale. We know that not everyone has the same needs when it comes to their used truck. That is why we offer such a large variety of used trucks for sale at Acra Automotive Group. 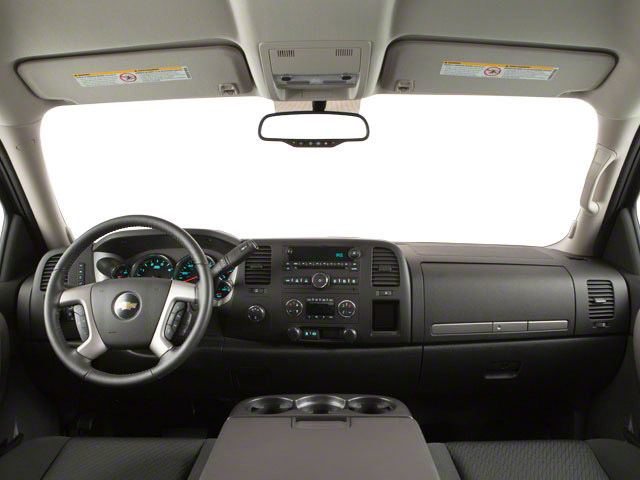 Various makes and models with everything from the Chevy Colorado to the Toyota Tundra. Used 4x4 trucks for sale, and used diesel trucks for sale. We have just what you are looking for at Acra Automotive Group. We are proud to provide the Columbus, Franklin, Greensburg, Hope, Indianapolis, and Shelbyville areas with the best buying experience possible at the Acra Automotive Group. We are here for all of your automotive needs. We are here to guide you every step of the way. From helping you choose the right used truck for sale that fits your lifestyle to financing your used truck to servicing your used truck. You can count on us at Acra Automotive Group. We welcome you to view our online inventory of used trucks for sale in Indiana that you can quickly search by make, model, and price. If you are in the area, check out our used trucks for sale in person at Acra Automotive Group. When you need a quality used Chevy truck for sale, you can count on us at Acra Automotive Group to have just the used Chevy trucks for sale for you. Acra Automotive Group is proud to provide Southern Indiana drivers like yourself with a large inventory of used Chevy trucks for sale in Indiana. We have used Chevy 4x4 trucks for sale, used Chevy diesel trucks for sale, and different styles and sizes available. Such as the Chevy Colorado mid-size used Chevy truck for sale to Chevy Silverado full-size used Chevy trucks for sale at our used car dealerships in Columbus, Greensburg, and Shelbyville IN. With such a large variety of used Chevy trucks for sale, you will also find a broad range of prices on our used Chevy trucks for sale at Acra Automotive Group. 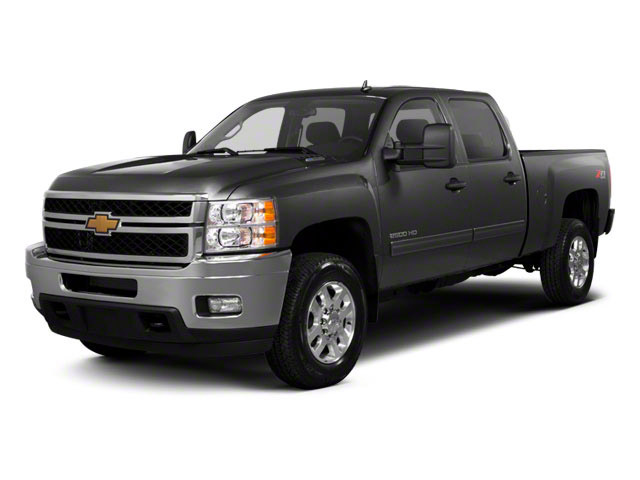 Prices as low as $3995 and up, there is sure to be a used Chevy truck for sale that will fit within your budget. Are hard working used diesel trucks for sale in Indiana going to be what interests you in your next truck? Then you should check out the used diesel trucks for sale in Indiana at Acra Automotive Group. You will find everything from used Chevy diesel trucks for sale to used Ram diesel trucks for sale in our impressive inventory selection of used diesel trucks for sale in Indiana. Not only will you find a large variety of makes and models of used diesel trucks for sale in Indiana, but you will also find a diverse selection of 4x4 trucks within our inventory of used diesel trucks for sale in Indiana. Used diesel trucks for sale in Indiana are known for getting better gas mileage, better horsepower and torque, better engine longevity and better reliability, so how can you go wrong when choosing a diesel truck from Acra Automotive Group. With a full selection of used diesel trucks for sale in Indiana and a variety of options to choose from, you are bound to find a used diesel truck that best suits your needs at a price you can afford at Acra Automotive Group. Our knowledgeable sales team members are ready to answer any questions you may have about our used diesel trucks for sale in Indiana. Speak with an experienced sales team member about all of the great benefits of owning a used diesel truck from Acra Automotive Group today. If used Chevy diesel trucks for sale in Indiana are what you are after in your search to find your next truck, take a look at the used Chevrolet Silverado 2500HD diesel truck for sale at Acra Automotive Group in Columbus IN. This used Chevrolet Silverado 2500HD diesel truck for sale in Columbus IN comes equipped with a powerful 6.6-liter 8 cylinder diesel engine that boasts an incredible 397 horsepower and four-wheel drive. This used Chevrolet Silverado 2500HD diesel truck for sale in Columbus IN has key features that include wireless cell phone hookup, steering wheel audio controls, a rear backup camera, remote engine start, and heated driver and front passenger seats. Come out to Acra Automotive Group in Columbus IN to take this used Chevrolet Silverado 2500HD diesel truck for sale and test drive this awesome diesel truck down the winding streets of Columbus IN today. Are you looking to upgrade your current vehicle and use it as a trade at Acra Automotive Group? When it comes time to buy your next diesel truck, it is always a very good idea to trade in your old vehicle. It is not just a way to not have to worry about selling your vehicle yourself; it can help lower your monthly payments on your next truck. We take in all types of trades at Acra Automotive Group! Getting an estimate of what your current vehicle is worth makes it easier to plan for what kind of used truck for sale you can afford, too. So, when you pick out your next used truck for sale that is perfect for you, have your sales team professional get your vehicle appraised. Let us help you get one step closer to driving home in your next truck from Acra Automotive Group. So, if you are looking for a dealership that offers an excellent selection of used trucks for sale in Indiana and deals that match, come to Acra Automotive Group. Whether you are looking for used diesel trucks for sale or another one of our used trucks for sale in Indiana, and we have what you want at Acra Automotive Group. Our friendly and knowledgeable Acra Automotive Group sales team members are happy to answer any questions you may have on our used trucks for sale in Indiana. They will then take you out for a test drive to ensure that it fits your wants and needs. This will help you to make an informed decision on your next truck at Acra Automotive Group. Don’t forget to check out our online inventory selection of used trucks for sale if you are pressed for time. You can find Acra Chrysler Dodge Ram Jeep located at 1407 North Lincoln Street in Greensburg, IN 47240. Acra Pre-Owned Superstore is located at 2820 North National Road in Columbus, IN 47201 or 1200 East State Road 44 in Shelbyville, IN 46176. 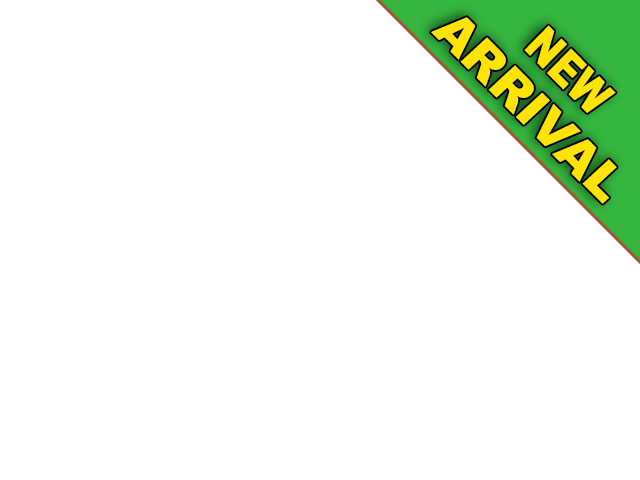 Acra BuyRight is located at 920 North Michigan Avenue in Greensburg, IN 47240.